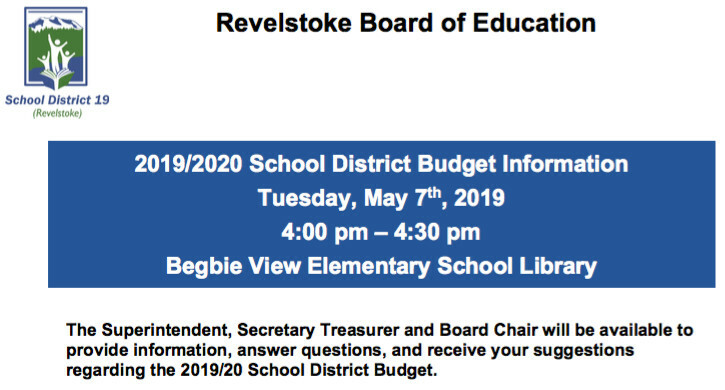 The weekly Kootenay Business Career Buzz is out, and it features a job in Revelstoke. If you love customer service and distilleries, check it out. 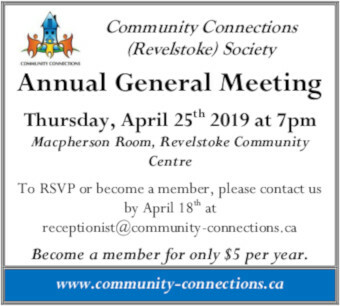 How can Revelstoke Better Support Youth?